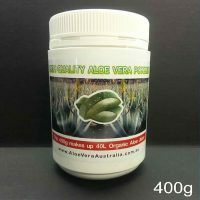 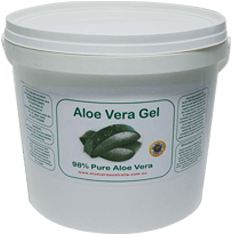 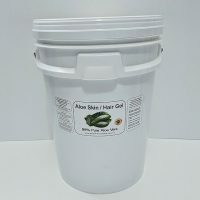 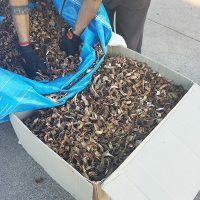 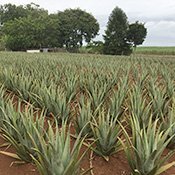 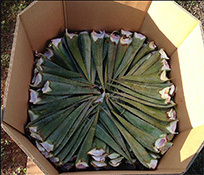 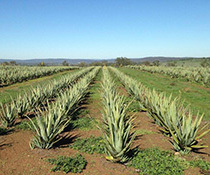 If you are looking for “THE REAL DEAL” Australian Aloe Vera Products then please buy only from an Aloe Vera Company that CAN & WILL supply you with authentic Fresh Mature and Medicinal Aloe Vera Leaves (or plants) DIRECT from their own Certified Organic Australian Farms……Then you will know that you really have found the BEST Aloe Vera Supplier with NO gimmicks and NO deception involved. 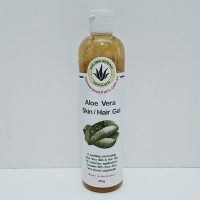 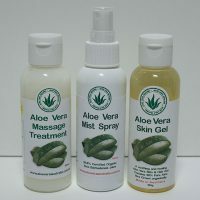 We are here to serve you & to offer high grade Aloe Vera Products at a fair price. 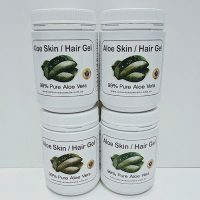 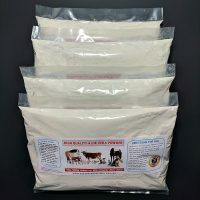 You will not get ripped off by overpriced or poor quality products here! 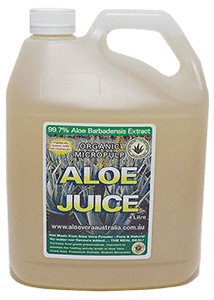 We promise to offer you personal service and so we will accept your phone calls and all emails to answer all questions that you may have. 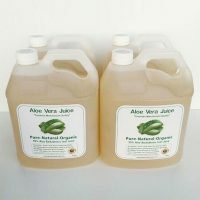 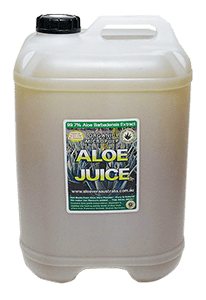 REMEMBER…Please do not trust any other Aloe Vera Company unless they have the option for you to purchase from them “REAL Fresh Aloe Vera Leaves” direct from their Organic Australian Farms. 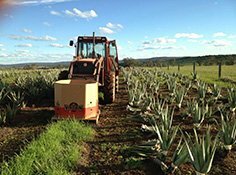 We are not lazy, and we will supply you with the fresh Aloe Leaves as we are priority focused on your good health before all else? 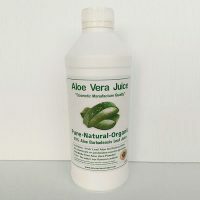 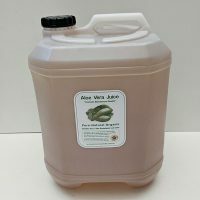 Make a difference to your products by adding Aloe Vera Juice or Aloe Vera Powder as a key ingredient and for products such as….